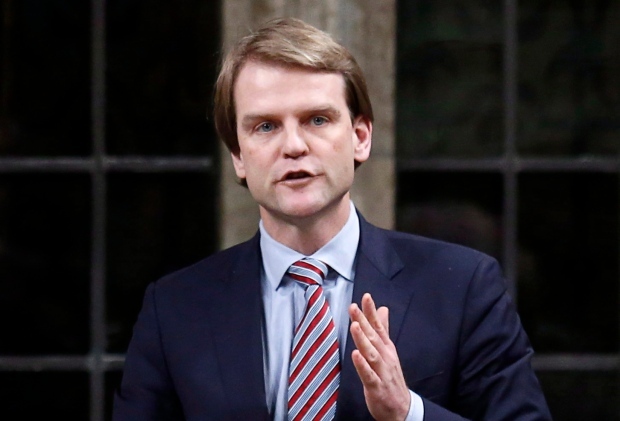 OTTAWA -- Immigration Minister Chris Alexander says live-in caregivers from abroad will no longer be required to reside with their employers, part of an effort to reduce caregiver abuse. In announcing the changes at a news conference in Toronto, Alexander says some caregivers have described the live-in requirement as feeling like slavery. He says changes to the program will make 30,000 caregivers permanent residents in 2015. There is currently a 60,000-case backlog. Starting next month, the government will launch two new pathways for caregivers hoping to find work in Canada. One pathway is for child-care providers; the other is for those who take care of the elderly or the ailing. Alexander says applications under both streams will be processed within six months. Students and temporary foreign workers seeking to settle in Canada permanently will have the best chance at nabbing a spot: spaces in the Canadian Experience Class program are set to jump to up to 23,000 from last year's maximum goal of 15,000. The program fast-tracks permanent residency for people who are already in Canada as part of other programs, including the controversial temporary foreign workers program, which is undergoing an overhaul. The government is also set to admit more federal skilled workers, aiming for 51,000 people as it revamps the entry program to bring them to Canada. 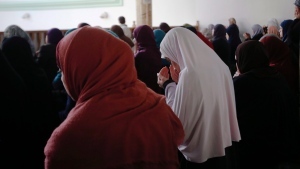 Though more economic immigrants are being admitted, spaces for family class immigrants and refugees are being held stable even as the government pledges to do more to bring over those escaping the brutal conflicts in the Middle East. One exemption is admissions under the humanitarian and compassionate category; the government says it will admit up to 4,000 people in order to clear backlogs.